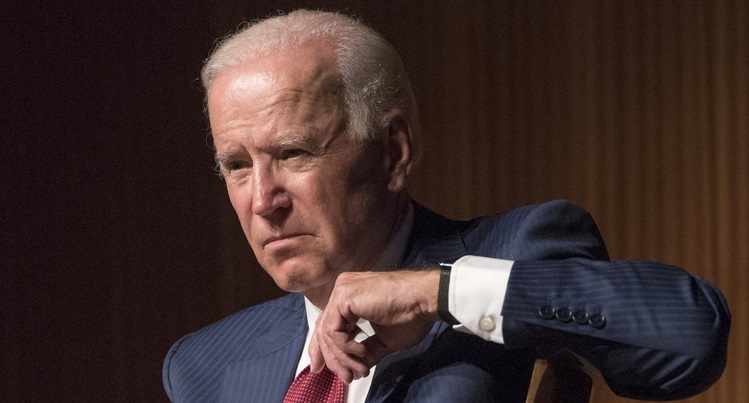 Last week, Joe Biden lamented the concept of innocent until proven guilty and said that "English jurisprudential culture, a white man's culture" has "got to change." [...]Biden called on Americans to “change the culture” that dates back centuries and allows pervasive violence against women. “It’s an English jurisprudential culture, a white man’s culture. It’s got to change,” he said. In an interview on MSNBC with host Kasie Hunt, Flores spoke candidly about the allegations she first made in an op-ed published Friday. “It is an invasion of my personal space,” Flores said. “It is a clear a clear invasion of my bodily autonomy to not be touched, unless I give you permission to touch it."